VATICAN CITY (CNS) — People who visit Catholic shrines must find a place of warmth and welcome, as well as good priests who enjoy being with and listening to the faithful, Pope Francis said. “It is sad,” he said, whenever visitors arrive and “there is no one there who gives them a word of welcome and receives them like pilgrims who have accomplished a journey, often a long one, to reach the shrine,” and it is even worse if they find the place is closed. “It cannot happen that more attention is paid to material and financial demands, forgetting that the most important part is the pilgrim. They are the ones who count,” he said. Pilgrimages and visits to shrines are a key part of popular traditions, and Pope Francis told the group that keeping such popular piety alive was very important. “It is the immune system of the church. It protects us from many things,” he said. 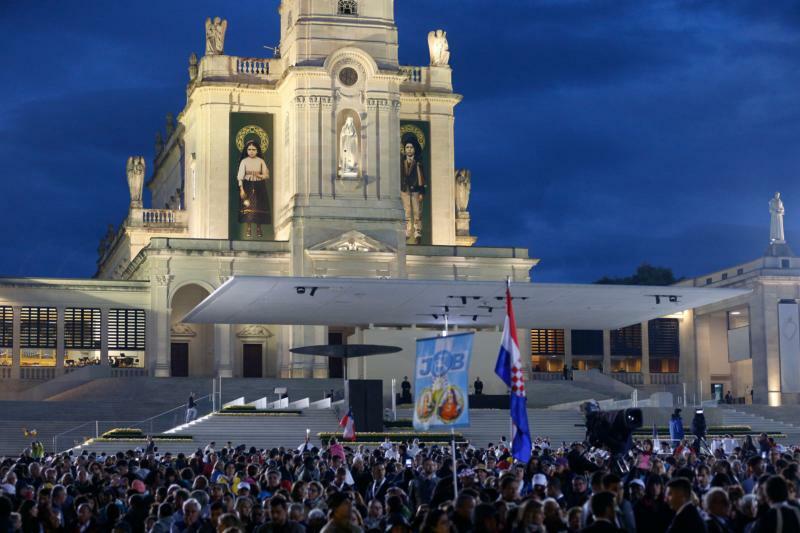 Sometimes visitors are people who have distanced themselves from the church, but they made the trip because they are attracted to the shrine’s artistic treasures or its beautiful natural surroundings, the pope said. “When they are welcomed, these people will become more willing to open their hearts and let them be shaped by grace. A climate of friendship is the fertile seed our shrines can toss on pilgrim soil, allowing them to rediscover that trust in the church” that might have been lost because of having been met with indifference, he said. If the sacrament of reconciliation is offered at a shrine, the priests should be “well-formed, holy, merciful” and able to help the penitent experience “the true encounter with the Lord, who forgives,” he added.